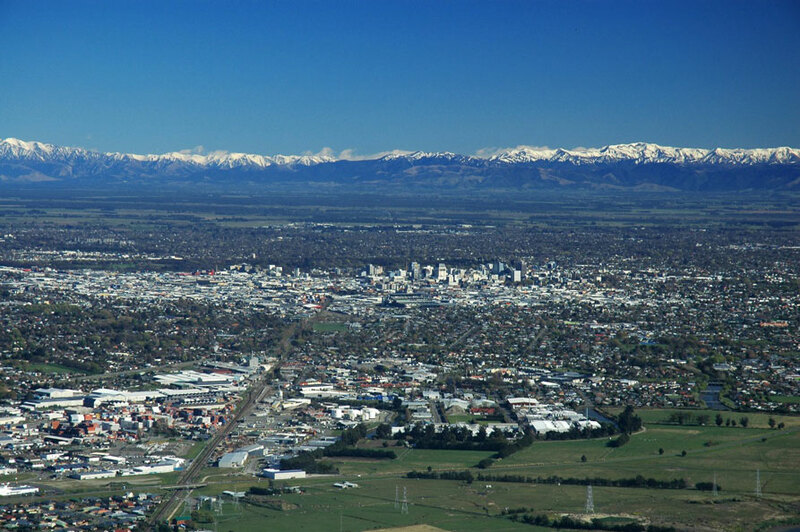 Christchurch city is changing rapidly and daily as the city recovers from the earthquakes of 2010/11. Hundreds of buildings are coming down and rebuilding is starting to occur. A flight over the city will give you the best perspective of just how much the city has changed. Our pilots will inform and entertain you on the interesting facts and points of interest such as the Cathedral, new sports stadium and the vision for the future of this battered but still beautiful and vibrant city. We will also fly over the Port of Lyttelton showing the spectacular scenery of Banks Peninsula and back via the suburbs of Sumner and Redcliffs. You will be astounded by the effect the earthquake has had on these affluent parts of Christchurch.